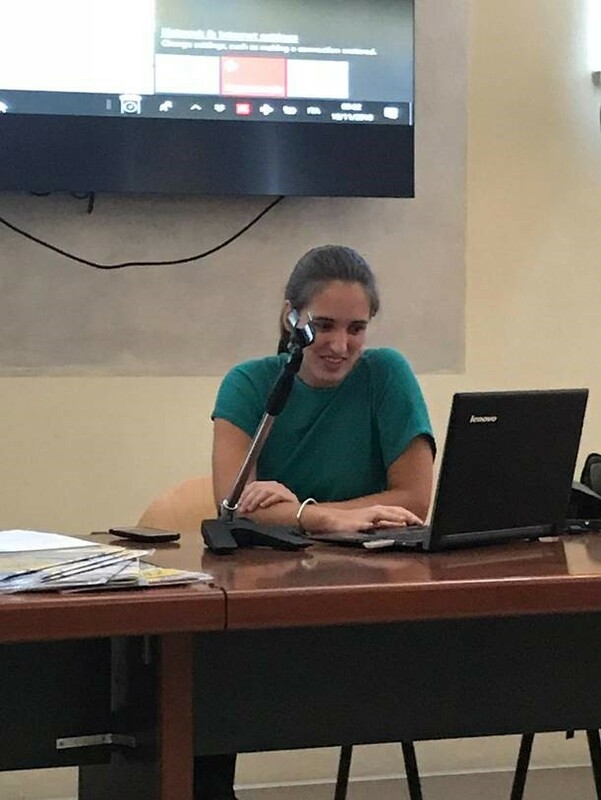 Maria Pozzi*, on November the 10th, talk about her study and research experience in robotics at an event thought for encouraging high school female students to study STEM subjects. 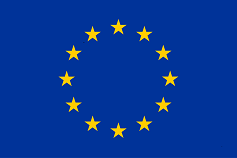 This participation was part of the strategy of the INBOTS project to promote highly-accesible and multidisciplinary education programs promoting the education among females to work on robotics. 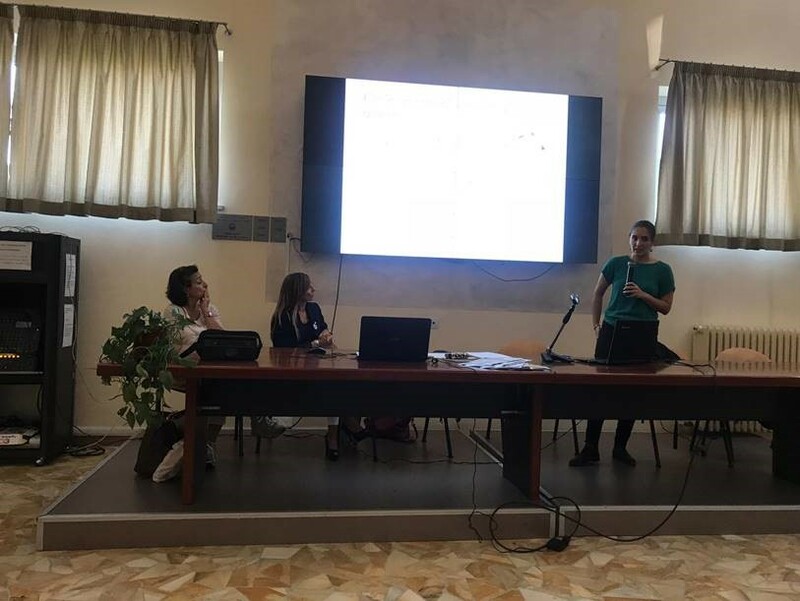 The project “SI FA STEM” has been activated in Siena involving the Liceo Scientifico “G. Galilei” and the Istituto Tecnologico “T. Sarrocchi”, two important realities for the city that have shown since the beginning a strong interest in the initiative both from teachers and students. 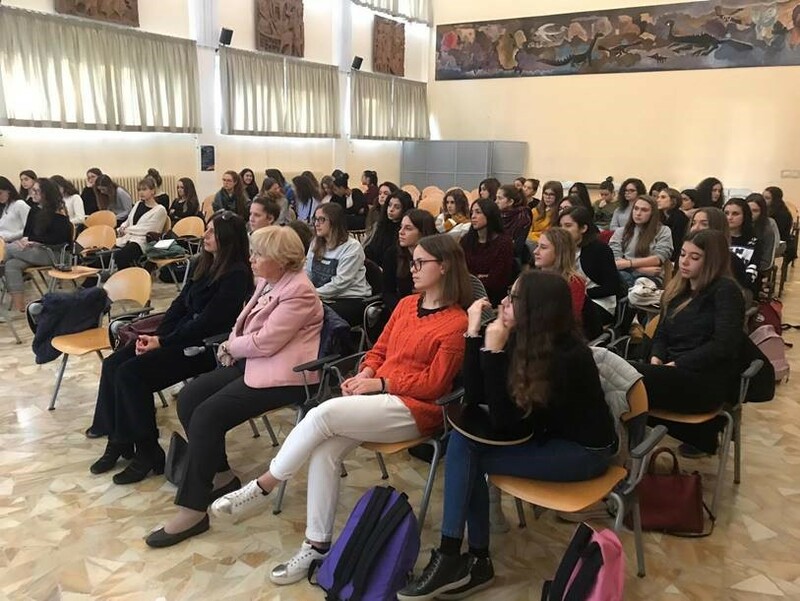 The first meeting was held on Saturday, November 10 at the Aula Magna of the Liceo Scientifico, with the participation of the 50 girls identified; in addition to the speech and testimonies of the teachers and members of the Club present, we had the pleasure of having with us the engineer Maria Pozzi, PhD in Engineering and Information Science in Siena, where he is part of the team of SIRSLab, engaged in the design of robots designed for interaction with man. A passion for STEM born on the desks of the classical high school, which has transmitted with enthusiasm to the students also using an interactive presentation.